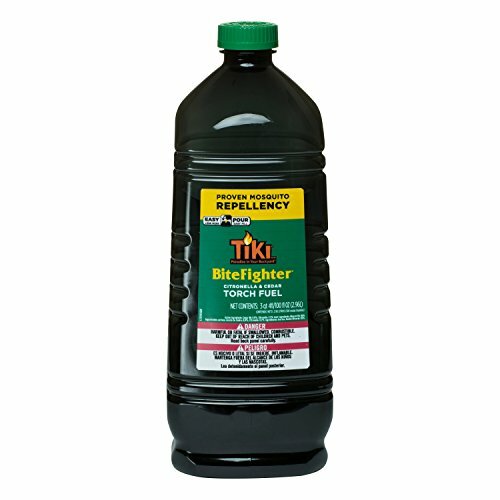 16 ounce bottles of Tyler Fragrance Lamp Fuel. 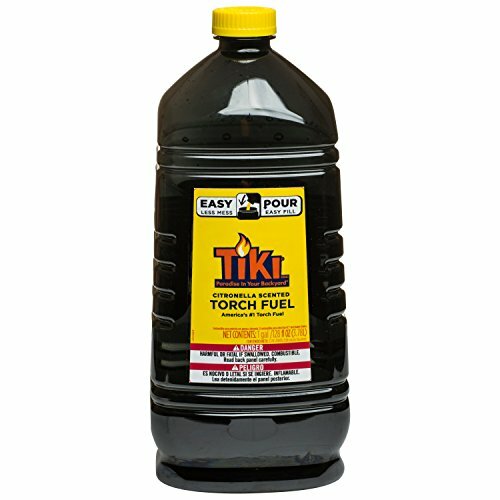 Tyler Candle Company has been making wonderful Scented Candles for years and now they make Tyler Fragrance Lamp Oils too! 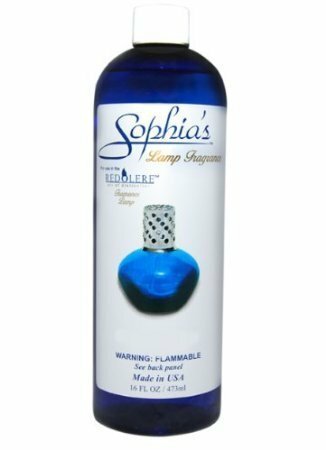 Same great candle fragrances, but for your Fragrance Lamp. 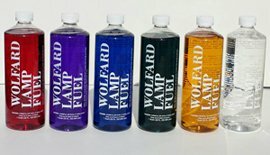 Tyler Candles now makes Tyler Fragrance Fuel Lamps. 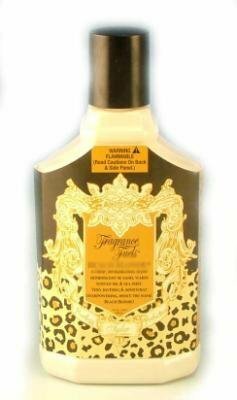 Tyler Reed Diffusers are also now available! 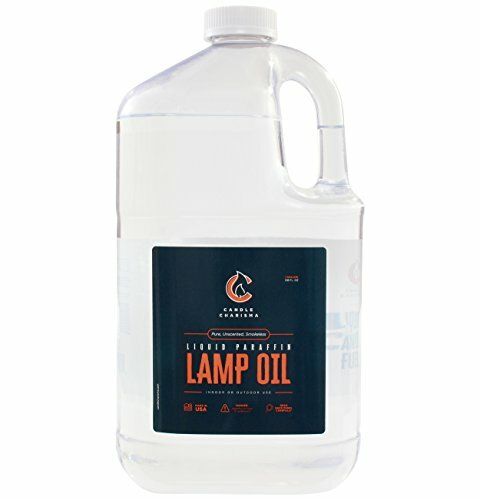 Lamplight has been creating indoor lighting solutions, like Medallion lamp oil, for almost five decades. 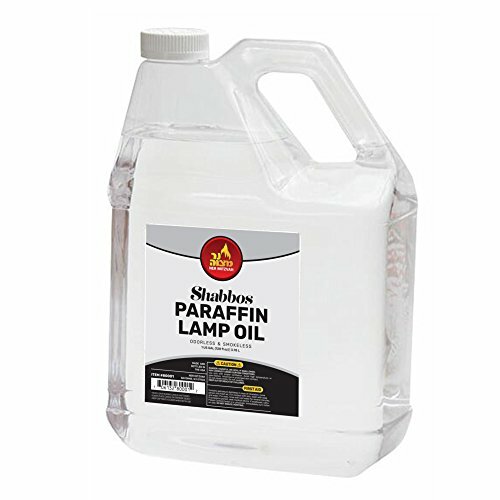 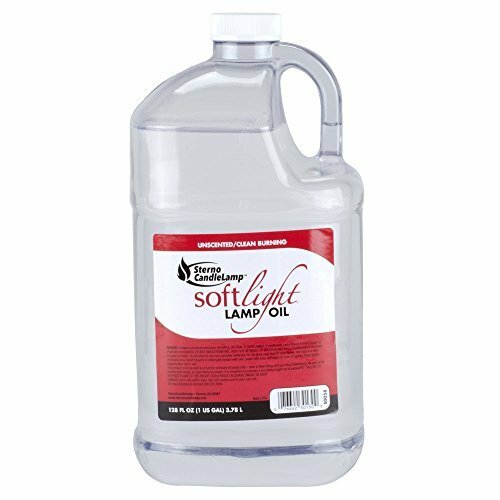 Ideal for everyday lighting, Medallion lamp oil burns bright in any situation, including power outages. 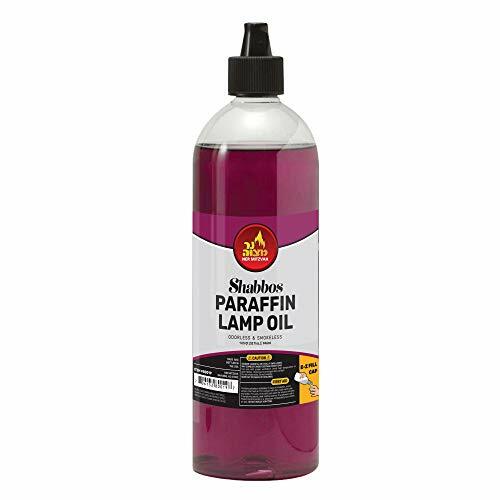 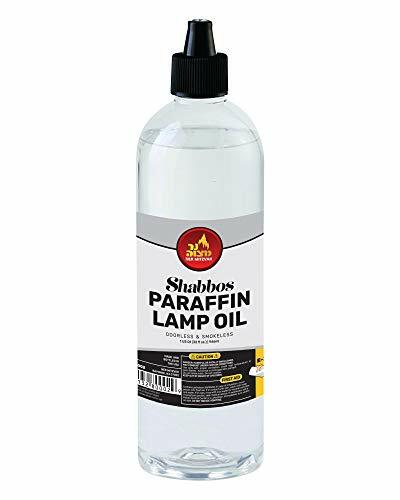 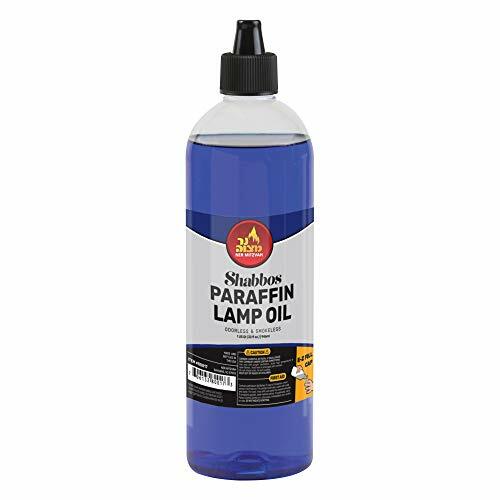 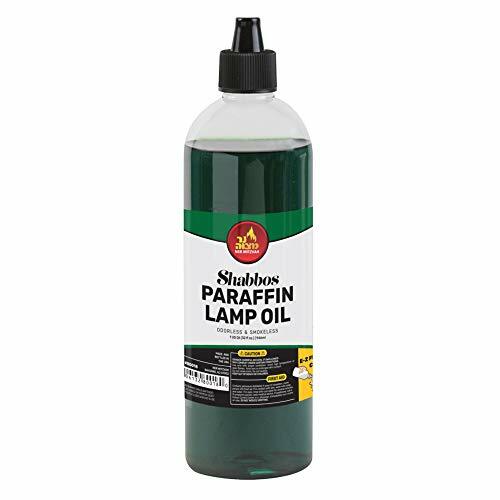 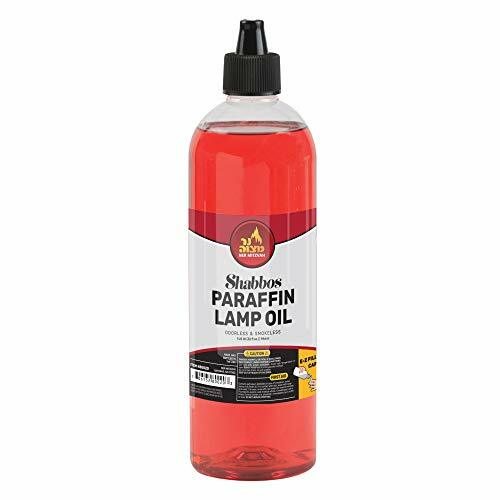 Provides a bright light Ideal for emergency lighting For use in oil lamps Not for use in oil candles 10.50 inches, 64 Oz For best results, use with lamplight oil lamps (sold separately).